If there is an instrument that is considered very Brazilian, we can say it is the violão or the acoustic guitar. At least in the hearts of Brazilian the guitar, o violão, is Brazilian. The guitar has its origins in Europe, Spain, Portugal and Italy. The vihuela, as it was known in Spanish, was called the viola de mà in Catalan, viola da mano in Italian and viola de mão in Portuguese. The vihuela was a guitar-shaped instrument with six double-strings (paired courses) made of gut. Plucked vihuelas, being essentially flat-backed lutes, evolved in the mid-15th century, in the Kingdom of Aragón, located in north-eastern Iberia (Spain). In Spain, Portugal, and Italy the vihuela was in common use by the late 15th through to the late 16th centuries. In the second half of the 15th century some vihuela players began using a bow, leading to the development of the violin. The first person to publish a collection of music for the vihuela was the Spanish composer Luis Milán, with his volume titled Libro de música de vihuela de mano intitulado El maestro of 1536 dedicated to King John III of Portugal. The guitar was brought to Brazil by the Portuguese early on during the colonial times (1530 – 1700). In Spanish, the guitar is called guitarra. It also happens that the Portuguese have an instrument very similar to the Spanish guitar, which would be equivalent to the Brazilian Viola Caipira: It is the Portuguese Viola. It has the same forms and characteristics of the guitar, being only slightly smaller. When the Portuguese encountered the “guitarra” (Spanish), they saw that it was equal to their viola, being only slightly larger. Then they put the name of the instrument in the augmentative, that is, the “Viola” came to be called violão. The first known musical string instrument brought to Brazil was the viola of ten strings – or five double strings – brought by the Portuguese Jesuits whose goal was to convert the Indians to Christianity and used the instrument during this process. The characteristic of urban use of the “violão”, in its current form was established at the end of the nineteenth century. Because of this, the guitar became the favorite instrument for vocal accompaniment, as in the case of the “modinhas”, romantic tunes brought to Brazil by the Portuguese, and, also, in instrumental music, accompanying the flute and the cavaquinho, forming the basis of choro ensembles developing in the late 1800’s in Rio de Janeiro. 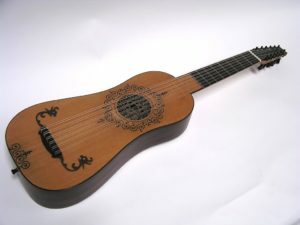 The guitar, being an instrument widely used in Brazilian popular music, and by people in general, came to have a bad reputation, being considered by many as an instrument of bohemians, used in serenades, chorões, and becoming a symbol of vagrancy. This stigma lasted for many years. Due to this discrimination, the first musicians who tried to demystify it and promote it as a serious instrument were considered true heroes. One of the forerunners of the modern guitar in Brazil was the founder of the magazine “O Violão”, published in 1928, Joaquim Santos (1873-1935) or Quincas Laranjeira. He was considered the “father of the modern guitar” and in the last years of his life was dedicated to teaching guitar by the method of Tárrega. 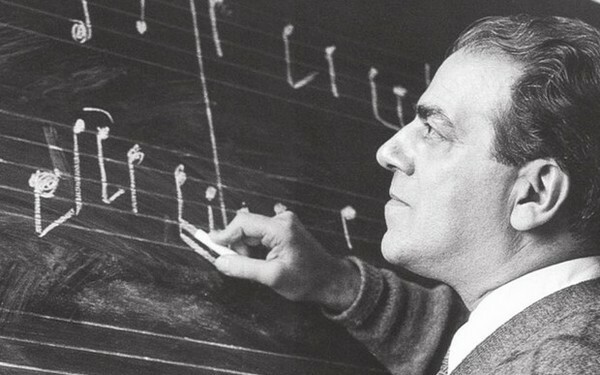 Maestro Heitor Villa-Lobos, one of Brazil’s foremost classical composers, also wrote his famed “Etudes for Guitar “(1929), dedicated to Andres Segovia. The viola of ten strings – or five double strings – brought to Brazil by the Portuguese Jesuits in the sixteenth century, was the first musical instrument sold in the country, and had a very high price at the time: Two thousand reis! This instrument belonged to a “bandeirante” (pioneer) called Sebastião Paes de Barros. We can say the violão is found in many Brazilian music styles. In choro, samba, boss nova, as well as instrumental Brazilian music. It is hard to imagine samba and bossa nova without a guitar/violão. The pioneers of Bossa Nova all played the guitar: Laurindo Almeida, Luiz Bonfá and João Gilberto, Antonio Carlos Jobim, Roberto Menescal, Carlos Lyra. 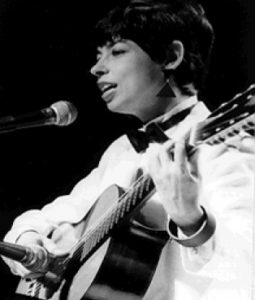 Nara Leão.Who can forget the guitar style of Baden Powell, Paulinho Nogueira, Dilermando Reis, João Pernambuco. And later, Luiz Bonfá and Laurindo Almeida took the Brazilian guitar styles around the world. The seven-string guitar is also very popular in Brazil used in many styles of music. Some seven-string guitarists who contributed to Brazilian music with their compositions and guitar technique: Dino 7 Cordas, Rafael Rabello and Yamandú Costa. 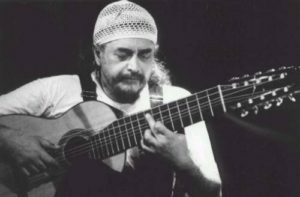 As we look at the evolution of the guitar and techniques we also remember Egberto Gismonti with performance and compositions for a nylon and steel ten-string guitar. Because of its history and our history, the guitar/violão seems to be indeed Brazilian. The guitar is used in the music of the gauchos in Southern Brazil and with the seringueiros, rubber tappers in the villages of the Amazon region. It’s in the sounds of the street vendors in the Northeast, the caipira music, or country music in the States of São Paulo and Minas Gerais, as well as in concert halls throughout Brazil. It was part of the protest songs and MPB of the 60’s and 70’s. It was central to the Bossa Nova being developed in the apartments of Copacabana by Roberto Menescal, and Carlos Lyra, and it’s hard to imagine Milton Nascimento, Chico Buarque, Dori Caymmi, Joyce, Rosinha de Valença, Paulinho da Viola, Cartola and João Bosco without a guitar. The guitar seems to be part of the collective spirit and heart of Brazilians – it is part of the sound track of our history. Join us for a very special Brazilian Music Get Together at the Vinicius de Moraes Gallery at the Brazilian Consulate in Los Angeles on August 16 at 6:30 PM for a Night of Guitar featuring: Fabiano do Nascimento, JP Mourão, Marcel Camargo, and Capital. When we think of instrumental Brazilian music we can certainly go back in time with the introduction of African instruments and the polyphonic rhythms and melodies that were brought to Brazil during the slave trade in the early 1500’s. The African religious songs and the religious syncretism that prevails throughout our history as well as the enduring presence of rhythms and African rituals, contributed to the development of music and dance such as Jongo, Lundu, Maxixe, the instrumental choro and samba. During the colonial times, 1500 – 1812, Christian Church music was very influential in the formation of Brazilian music. It was the basis of future orchestral works and Brazilian Baroque music. The compositions of Padre José Mauricio Nunes Garcia are a good example of ecclesiastic music of Brazil. Padre José Mauricio Nunes Garcia, the son of African slaves, is the first of the great Brazilian composers of this time. 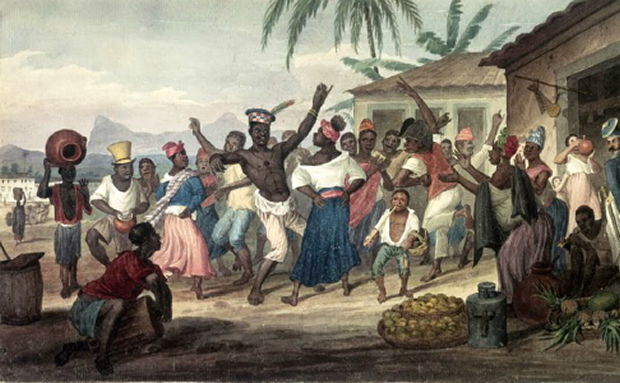 The music of late 1800 in Rio de Janeiro was marked by the choros of Ernesto Nazareth, Chiquinha Gonzaga, and later Pixinguinha’s. Samba emerges in the early 1900’s. 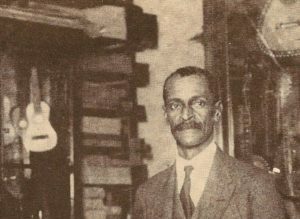 Donga – Ernesto dos Santos and Mauro de Almeida have the samba “Pelo Telefone” copyrighted and recorded in 1916. It was composed at the Casa da Tia Ciata or “Aunt Ciata’s Home,” which was a musicians meeting place in downtown Rio de Janeiro. Choro, a style of music genre developed in Rio de Janeiro at the end of the 1800’s beginning of the 1900’s, also plays an essential role in Brazilian music as a whole, particularly in Brazilian instrumental music. Choro is the blending of afro-Brazilian rhythms, especially Lundú and European styles of music such as waltz, polka, schottische, and mazurka. Choro has survived the times, and it is very much present in Brazilian music still today. 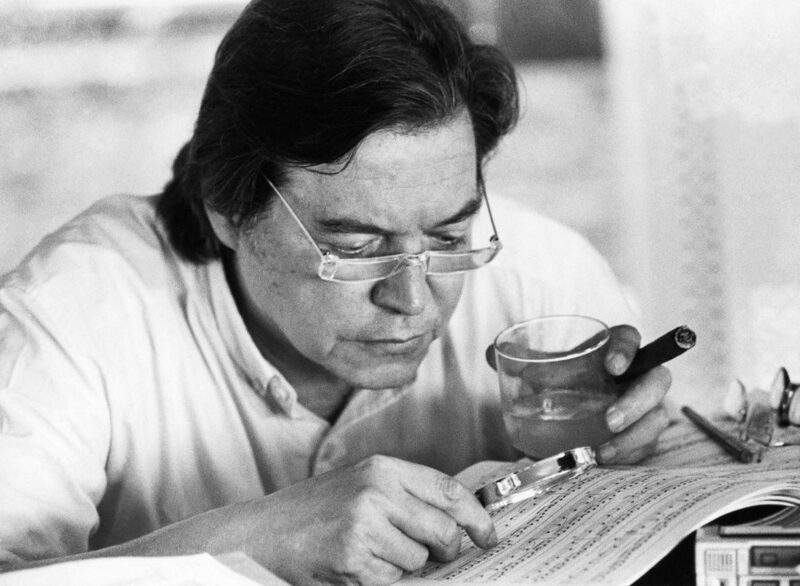 Musicians who created Bossa Nova such as Antonio Carlos Jobim have used choro in his Bossa Nova songs. Listen to “Chega de Saudade” (No More Blues); its introduction is a good example of a choro used in Bossa Nova. The instrumental Bossa Nova with its sophisticated harmony, rhythm syncopation and seducing melodies is a result of the fusion of samba, instrumental music, classical music, and jazz. There would not be Bossa Nova without the existence of Samba and choro. The music of chorões provided the initial inspiration for his Villa-Lobos choros, a series of compositions written between 1920 and 1929. The first European performance of Choros No. 10 in Paris caused a storm! It’s impressive how Bossa Nova has been present in American Jazz and how the West Coast Cool Jazz has been part of Bossa Nova. Every musician I met and interviewed in the past years mention jazz and how inspiring that has been to them. 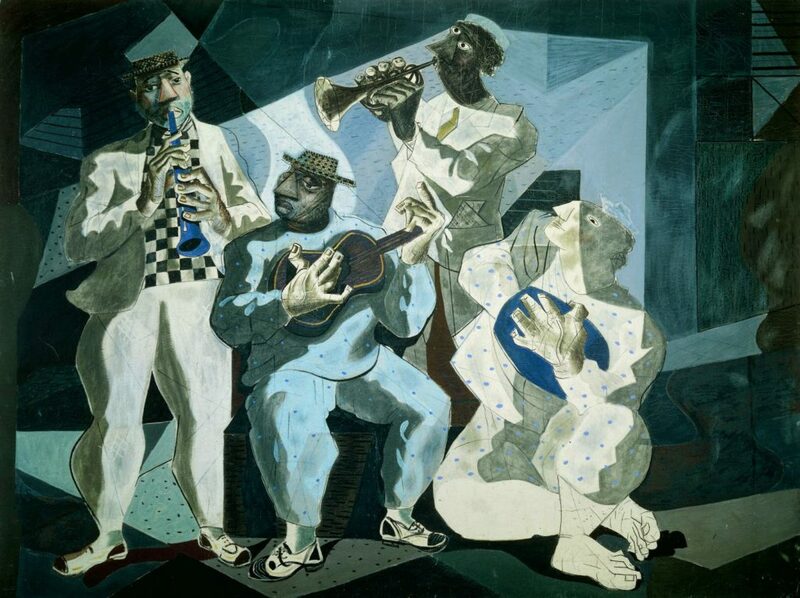 Samba, Bossa Nova, Choro and Jazz have the same musical DNA – similar musical roots. When we listen to early jazz, ragtime the compositions of American composers such as Jelly Roll Morton, Scott Joplin and the Brazilians Chiquinha Gonzaga, Ernesto Nazareth and Pixinguinha we find similar musical elements. Choro precedes jazz and both genres were evolving independently like two brothers and sisters from the same parents being raised in two different countries and a chance to keeping their original traditions. We have a chance to experience all of this live this coming June 27 at 6:30 pm. It’s the Brazilian Music Get Together! Join us for an exciting evening featuring the instrumental trio formed by Sandro Rebel on keyboards, José Bruno Eisenberg on drums, and José Marino on bass and the sounds of choro, samba, bossa nova and Brazilian jazz. Also, enjoy an art installation and performance show “Roots & Patisserie” by Cheila Ferlin from Brazil and a few words on the different musical periods by Brazilian Hour Radio host Sergio Mielniczenko. Our honoree for this evening is world-renown Brazilian percussionist Airto Moreira. Among his endless contributions to music, he is known for his works with luminaries such as Miles Davis, Joe Zawinul, the jazz fusion of Weather Report, numerous releases with his wife, Flora Purim, and Chick Corea’s Return to Forever. 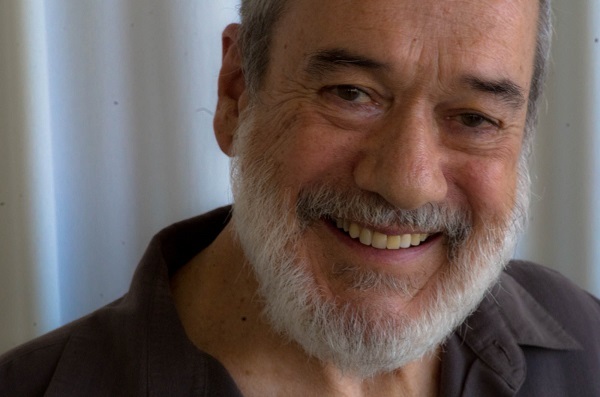 Airto’s composition, “Tombo” has been one of the most sampled and influential songs for many contemporary artists, and his contributions in film include the award winning films, Apocalypse Now, and Last Tango In Paris. He has been voted number one percussionist in Down Beat Magazine’s Critics Poll for the years 1975 through 1983 and most recently in 1993. For his immeasurable contributions to Brazilian Music internationally, he and his wife Flora Purim were awarded the “Order of Rio Branco,” one of the highest honors bestowed by the Brazilian Government. Join us in celebrating his life in music! In order to continue supporting these programs, we need your contribution. Even a small tax deductible donation of $10 can make a huge difference. Join our growing community of supporters to continue enjoying these events. The first 20 people to donate will receive a Kingston Technology USB drive full of music as well as The Tourists Guide To Brasil, an incredible 497 page e-book full of maps, photos, and attractions across all 27 states in Brazil. We’re counting on you. Brazil Arts Connection is one-of-a-kind – an independent organization with goal of raising funds to support the cultural events produced by the Brazilian Consulate in Los Angeles. With your support, we can help the Brazilian artists you love and cultivate interest in the community about our uniquely curated programs. Brazil Arts Connection supports the cultural mission of the Brazilian Consulate in Los Angeles by brokering relationships with key stakeholders who want to support the long-term sustainability of cultural programming currently being offered by the Consulate to the community at large. We generate awareness and sponsorship for already established projects as well as create opportunities for cultural dialogue among our community stakeholders.